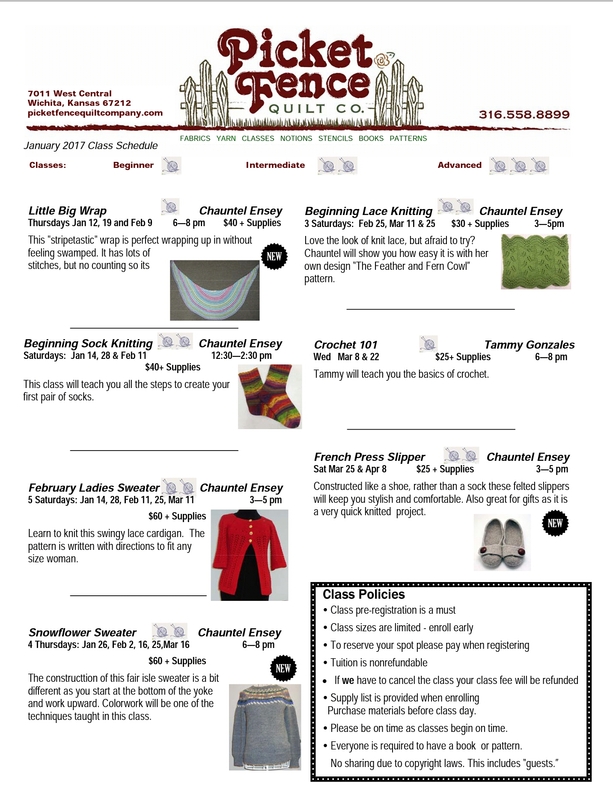 Classes Posted at Picket Fence Quilt Co ~ Register Now! Is the Miss Grace class filled? No, both Miss Grace classes have space in them. You can find the links to them on the right sidebar.